Our mission is to surprise and delight you with the best service experience you have ever had. We do it by thinking big, taking care of our people, and using technology everywhere we can— We continually press for better efficiency and demand that everything we do is based on our values and in the best interests of our customers. We believe amazing customer experiences come from smart technology, great people, and great culture. Your comfort is our priority. Our modern approach to heating and cooling combines technology and expert technicians to give you convenient, smart, and affordable comfort. 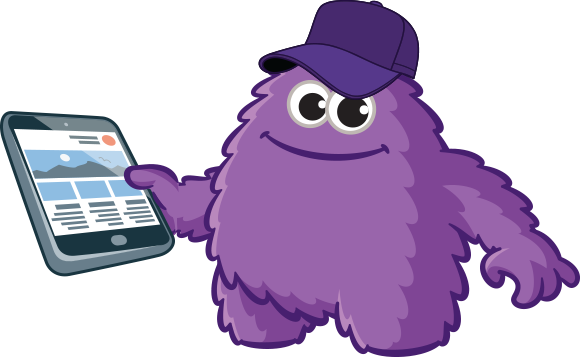 When you call Comfort Monster for HVAC service, we send knowledgeable expert technicians to your home– not salespeople. Our highly qualified Monster Techs average more than 10 years of experience, and they get no incentives for selling you anything or even for the amount of time they spend. Their focus is on helping you make informed HVAC decisions. 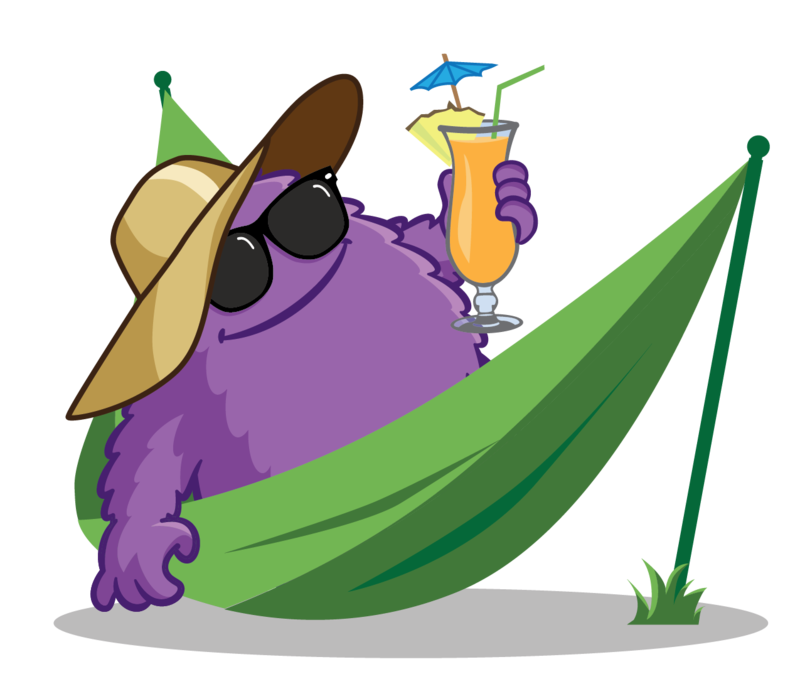 Comfort Monster guarantees we will never waste your time or money pushing services you don’t need. 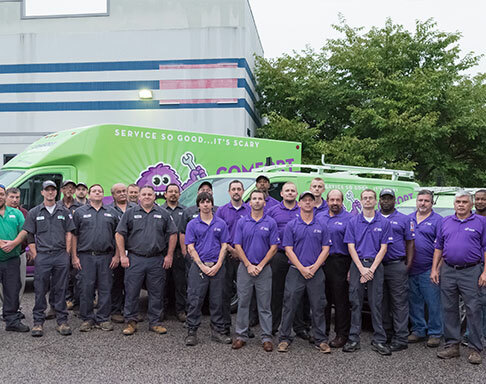 When you schedule a seasonal tune-up or a full preventive maintenance appointment with Comfort Monster Heating & Air, our technicians take the time to carefully inspect your system to discover problems early and clean important components — potentially saving you hundreds of dollars in electricity, parts, and aggravation. 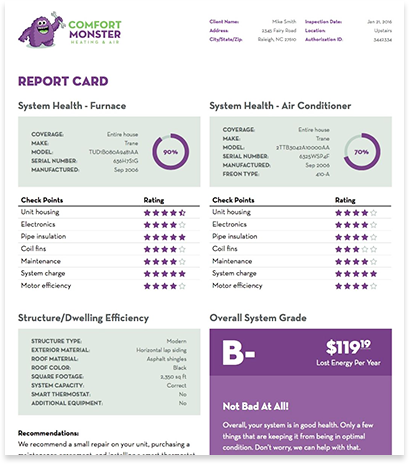 You can even get automatically-scheduled HVAC maintenance every spring and fall plus huge discounts with our MonsterCare Service Agreement. Schedule appointments online or by phone, and our experts will tell you exactly when we’ll be there. 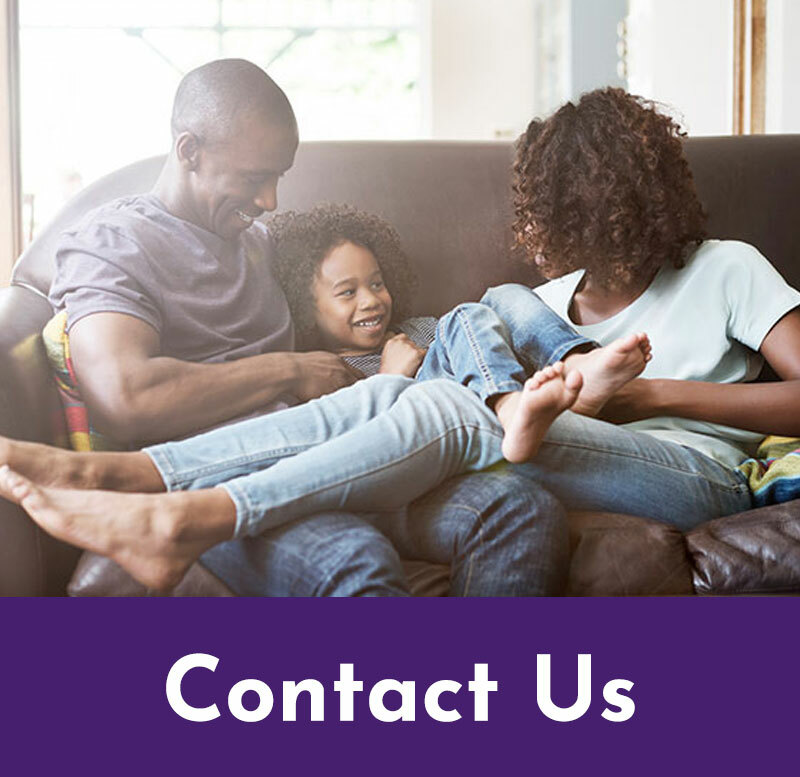 Our technicians carefully inspect your entire system and then use our proprietary software to produce a detailed Comfort Report telling you what you must do, what you should do, and what you could do to enhance your HVAC system. We care about people, animals, and especially our customers. We have pride in our country, our company, and our work. We are honest and we educate and inform at every opportunity. We enjoy our work, our lives, and a healthy balance. We do our best because a job worth doing is worth doing right. I'm the most comfortable monster you know. 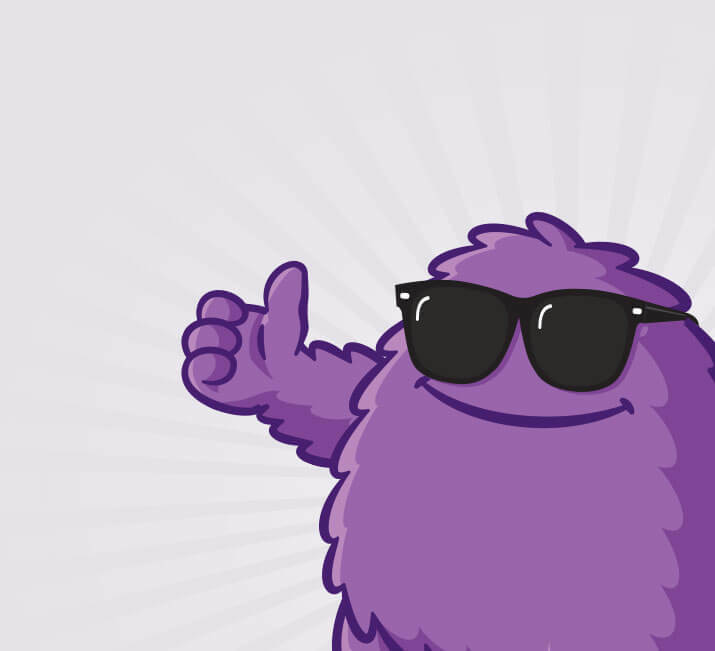 Get to know our mascot and your new friend, Comfy!